Andrew Mihalick represents and advises clients in a vast array of civil litigation matters in both state and federal courts. 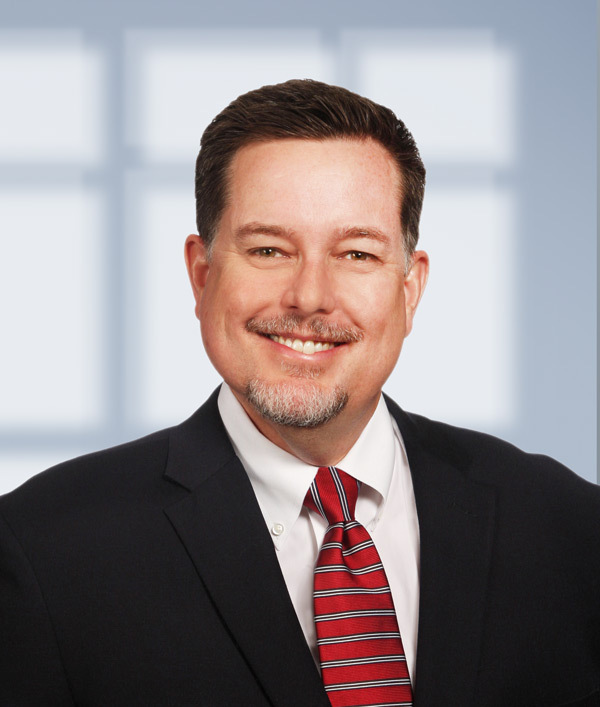 An experienced civil litigator, Andrew’s practice includes the defense and counseling of enterprise and institutional clients on matters ranging from general negligence, premises defect and products defect claims to non-subscribing employer defense, code compliance, landlord-tenant issues and contract negotiation. He also represents common carriers in a variety of trucking matters from general negligence to cargo claims. In addition, Andrew has served as defense counsel in first- and third-party insurance matters involving property damage claims. Prior to joining Mayer, Andrew practiced at a Houston-based commercial and real estate litigation law firm with a focus on commercial, construction and real estate matters, non-compete and trade secret misappropriation cases, as well as fiduciary duty litigation, insurance bad faith and DTPA claims. Andrew has tried cases, obtained temporary restraining orders and injunctions, and prepared and won appellate briefs and petitions for writs of mandamus. Andrew obtained his Juris Doctor from South Texas College of Law in 2004. While in law school, he clerked with both the Honorable Tim Taft in the First District Court of Appeals of Texas and an insurance subrogation firm in Houston, Texas. He was also a member of Currents International Trade Law Journal and an initiate of Phi Delta Phi Legal Honors Fraternity. 24-party construction defect case involving a mid-rise residential development that resulted in $2.6MM for client. Breach of contract case involving the conveyance of a patent and royalties that resulted in $650k recovery for client. Co-chaired a tortious interference/trade secret misappropriation case resulting in $609k jury verdict for client. Co-chaired a construction defect/construction trust funds litigation resulting in $104k unanimous jury verdict. Overturned a $3.2MM verdict on appeal, resulting in a take-nothing verdict for client. Obtained final summary judgments in the Rio Grande Valley for an enterprise client defending against premises liability claims, resulting in dismissal of all claims.